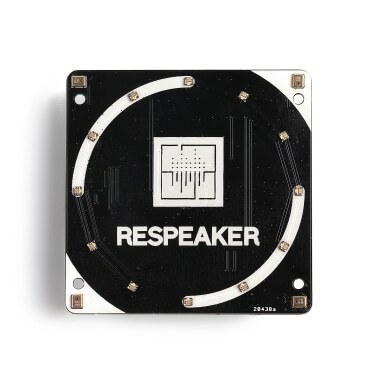 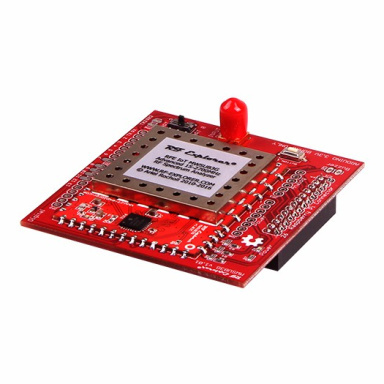 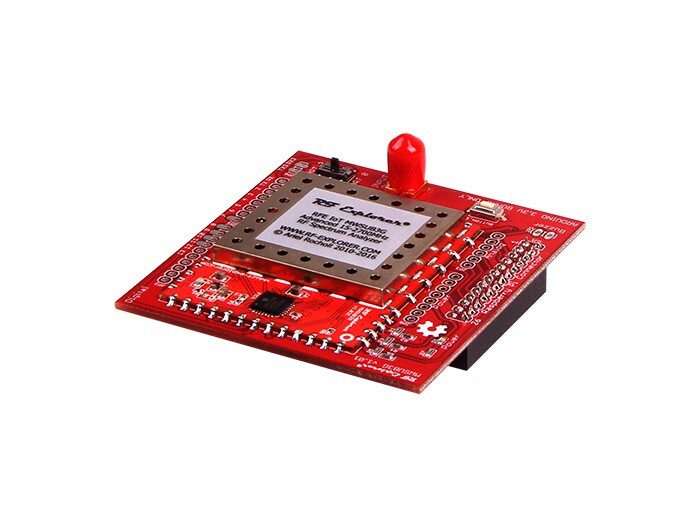 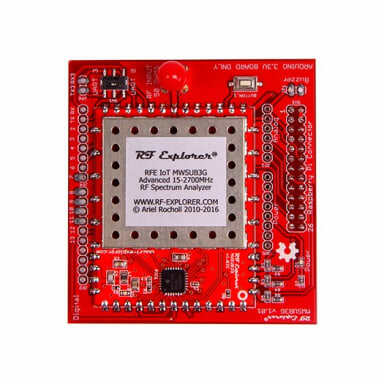 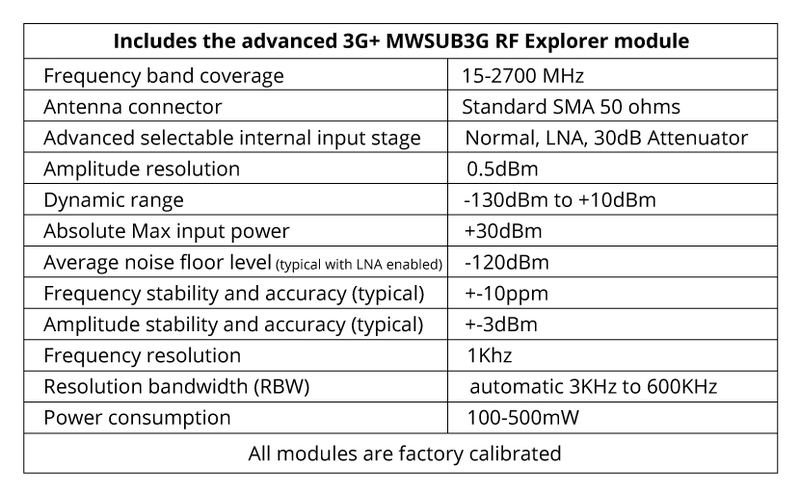 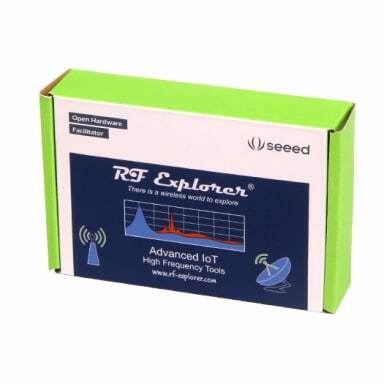 RF Explorer 3G+ IoT modules are ready to use, advanced Spectrum Analyzer devices you can configure and control any way you want, from an Arduino, Raspberry Pi, or any other programming platform. 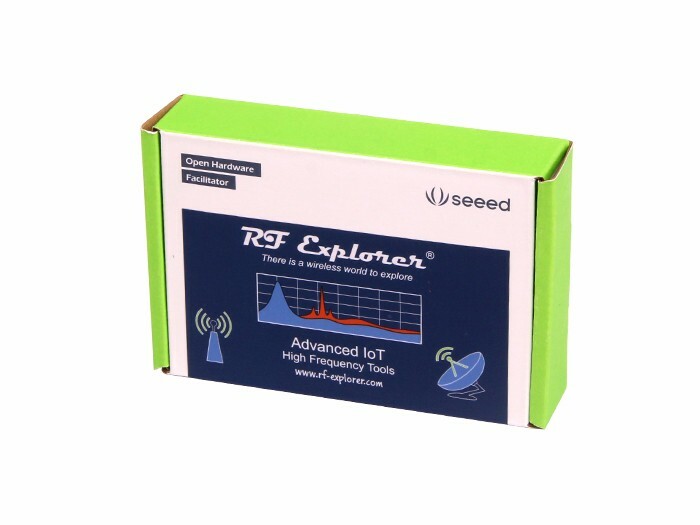 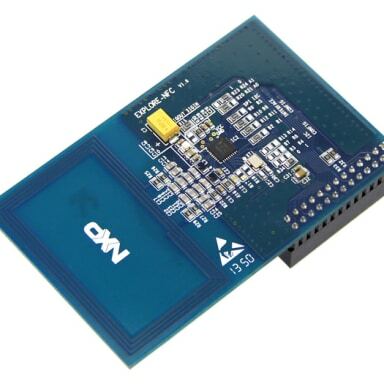 These modules are cost-effective platforms to develop your own customized Spectrum Analyzer, Power Detector, RF activity alarm, RF sniffer, RF QA test bench, etc. 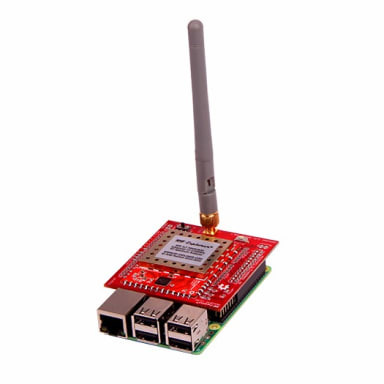 Programmability and network capabilities of the hosting platform enables remote control and diagnosis scenarios, fully automated RF alarm systems, advanced assistance for unattended detection requirements such as those of radio operators, cell towers and HAM stations. 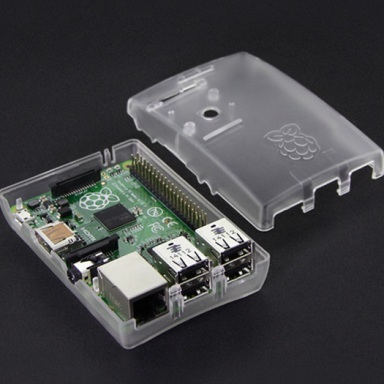 We recommend Raspberry Pi mode for advanced usage and more powerful libraries, and Arduino for simpler, non-Linux software libraries related development. 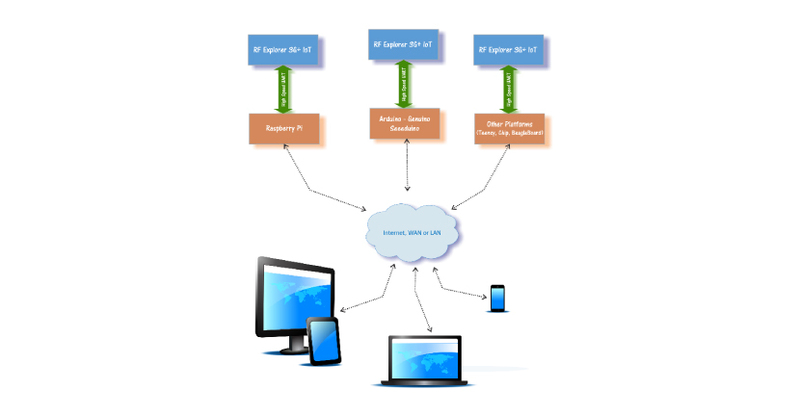 Designed in this way, it is easy to reconvert the board to a different hosting platform with no extra cost if you have different needs down the road. 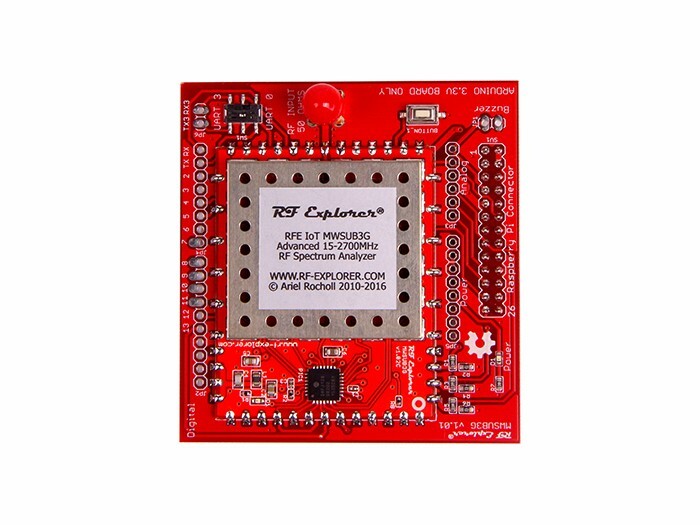 Furthermore, other platforms such as BeagleBone, Chip, Chipkit, Teensy all them can easily control a RF Explorer 3G+ IoT by manually connecting to a standard UART port. 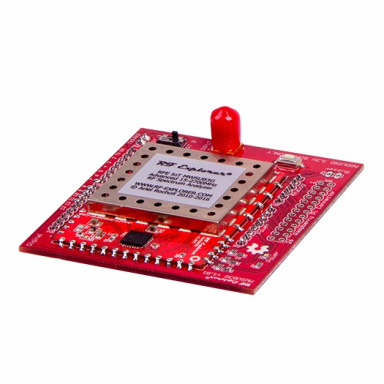 Visit here for more details and examples. 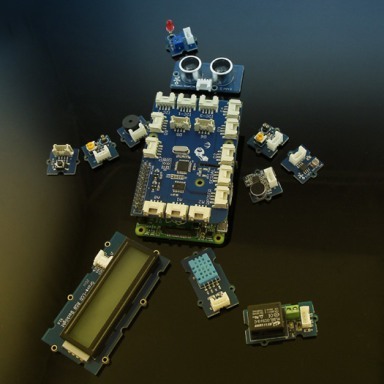 Supported by all Raspberry Pi boards. 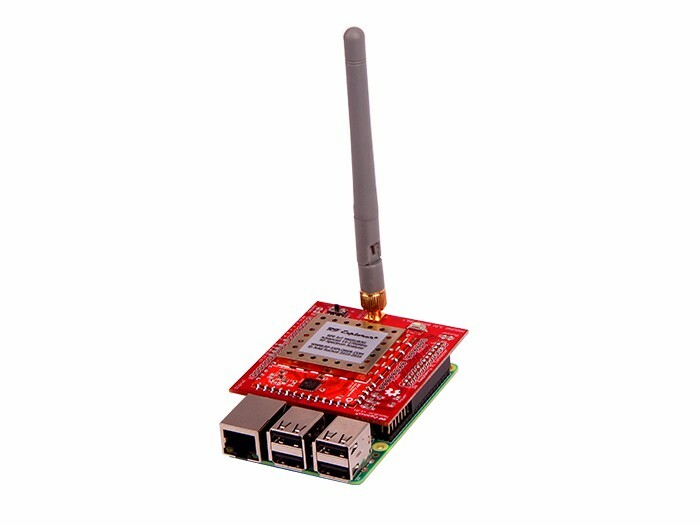 IMPORTANT: In Raspberry Pi 3, WiFi should be shutdown to avoid interference with the analyzer. 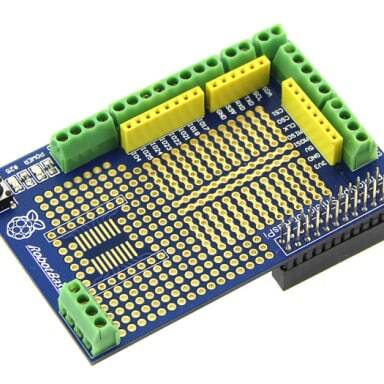 Library and Python examples are at Github.